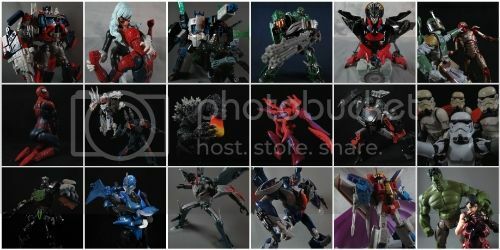 Seibertron.com Energon Pub Forums • my DOTM collection. Motto: "A logical mind is a healthy mind." 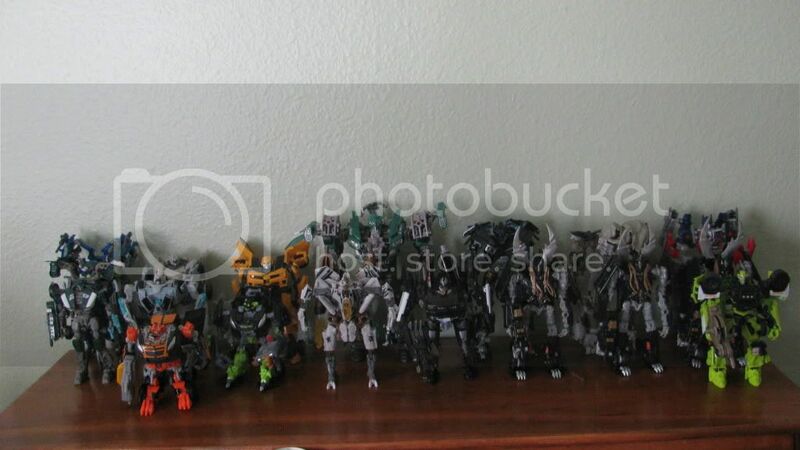 Wow nice looks like you're on your way to finish the whole line, at least for your deluxes. I have Shockwave and he's awesome. Try Toys R Us and Target, seen him there. 674 pages were recently viewed by 226 unique visitors. This page was viewed 1 times on Sunday, April 21st 2019 3:17am CDT. © 2019 Seibertron, Inc. DBA Seibertron.com. All Rights Reserved. Established June 2000. Seibertron.com is owned by Ryan Yzquierdo.